Recovery, heels change, non-slip pads change, non-slip pads fixation. 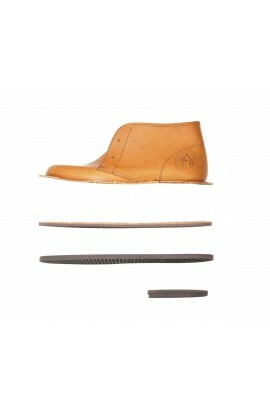 ONLY FOR SOLE IN LEATHER Pair of non-slip pads to protect your leather soles and prevent slipping. Option 15 € includes a complete pair.